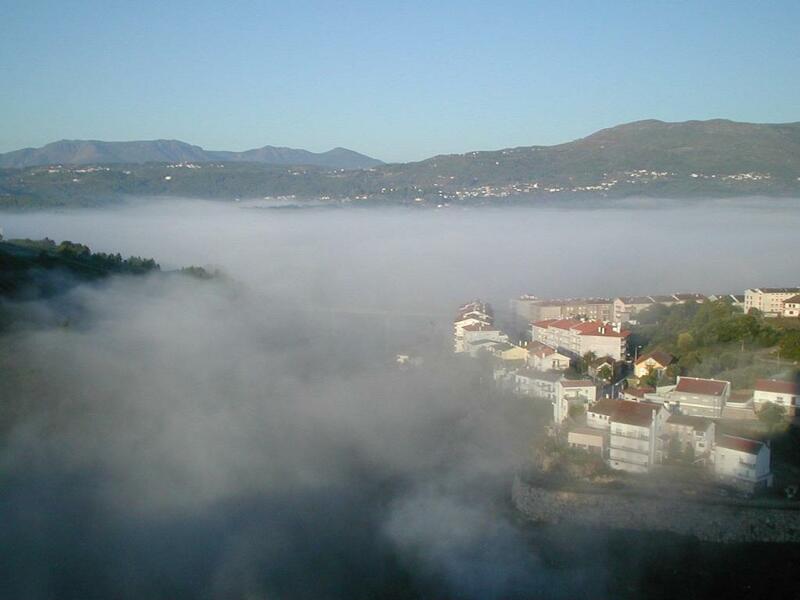 Very nice, spacious apartment in a great location with an excellent view. Everything was spotless and comfortable. Fernando was very quick to respond and easy to communicate with. Fernando, the host, was extremely welcoming and provided a check-in time that suited our needs even though it didn't suit his own. We massively appreciated this as we were in town on business and had a tight schedule to keep to. Town centre location was very convenient, though I found it to be perfectly quiet enough (no noise from the road or from the concert going on 200m away). 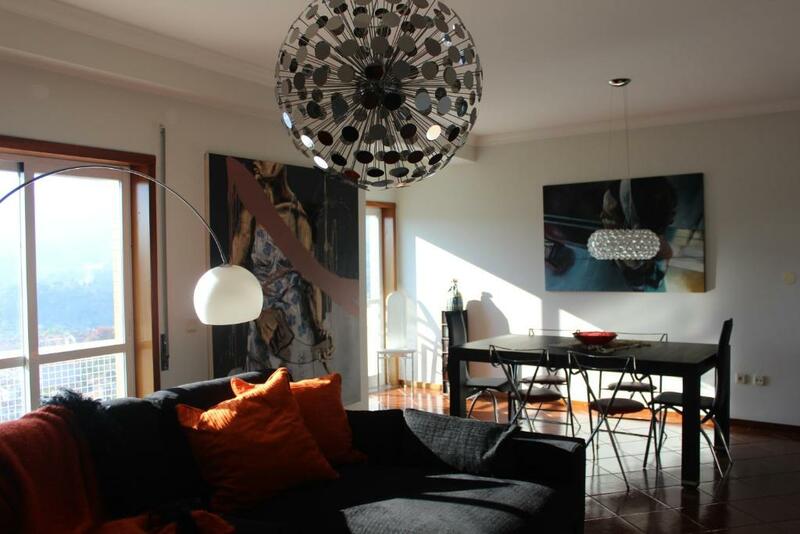 Great valley views, spacious, artistic flair and decoration, spotlessly clean and very centrally located. Fernando was a very gracious host and went out of his way to assist. 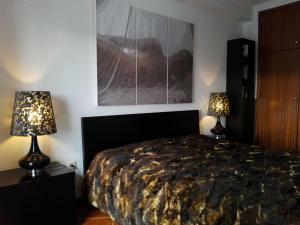 The modern one bedroom apartment in the heart of the Vila Real city. The host Fernando very knowledgeable in the history of Portugal and Vila Real city in particular offered us a free 2+ hour tour of the city that we enjoyed. The apartment is beautifully furnished and well equipped with espresso coffee maker with cups, washing machine (that we used, etc .) We became good friends with Fernando, had dinner together the following day, shared life stories and enjoyed his company. We arrived to Vila Nova in the late afternoon. Fernado waited for us outside the apartment to show us where to park a car. After he showed us the appartment he spent a lot of time giving us tips on what to do, where to go and where to eat (thank to his advise we had the best meal during our stay in Portugal) The appartment is very clean, spacious and comfortable. I looks exactly like in the pictures, inc;uding the view from the balcony. I's very close to town center, and the road to Mateus and Douro Valley. 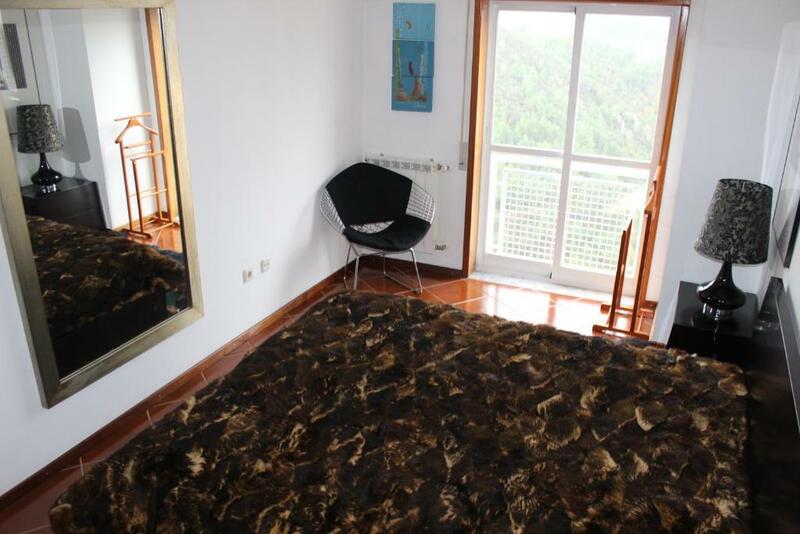 I highly reccomend this appartment to everyone who cares about the quality of holiday. Great place with amazing view, baby crib for our baby was provided, great communication! Excelente localização, o Sr. Fernando extremamente simpático, prestando todas as informações solicitadas, o apartamento limpo sem qualquer apontamento de registo e uma vista brutal,, gostei imenso, recomendo vivamente. O Fernando é extremamente atencioso, gosta de uma boa conversa e oferece muito boas dicas da cidade e região. O apartamento é primoroso, muito amplo e confortável, com belíssima vista das montanhas além de ter uma localização privilegiada bem no centro da cidade, próximo a todos os serviços públicos, que foi o que motivou a minha visita. Ah! e ainda tem lugar para guardar o carro num estacionamento a pouca distância do prédio. Lock in a great price for Apartamento Montes e Vales no Centro – rated 9.6 by recent guests! 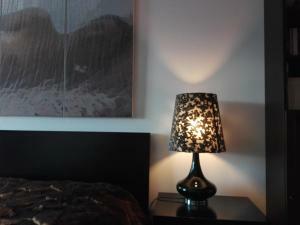 The apartment has 2 bedrooms and 1 bathroom with free toiletries. The kitchen has a dishwasher and an oven, as well as a coffee machine. 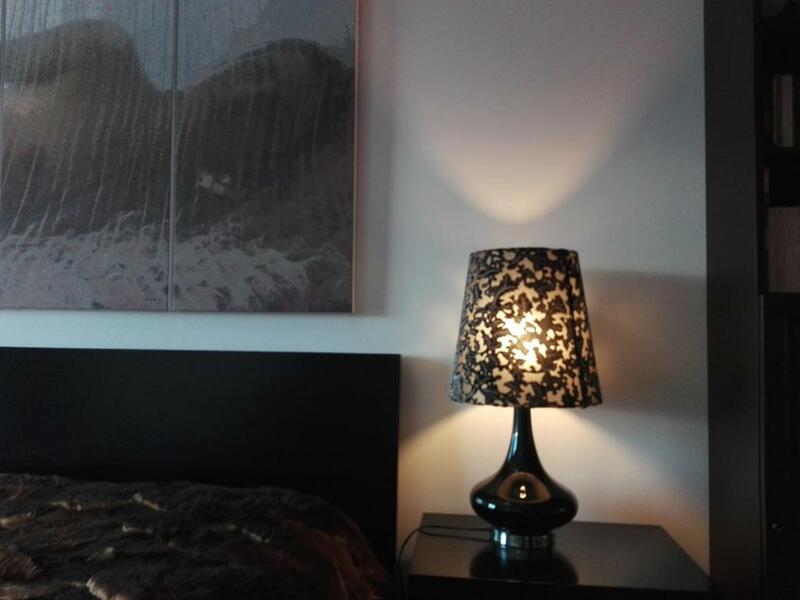 When would you like to stay at Apartamento Montes e Vales no Centro? 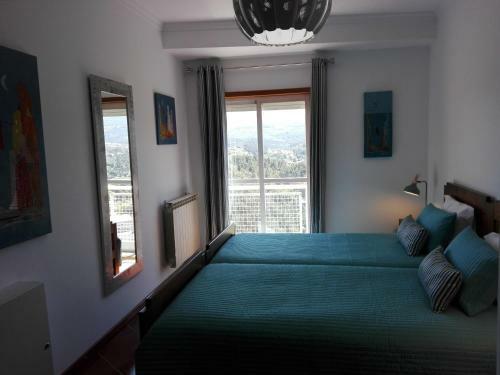 2-bedroom apartment right in the centre of Vila Real (200 m from City Hall), but with a unique view over the surrounding mountains and rivers. 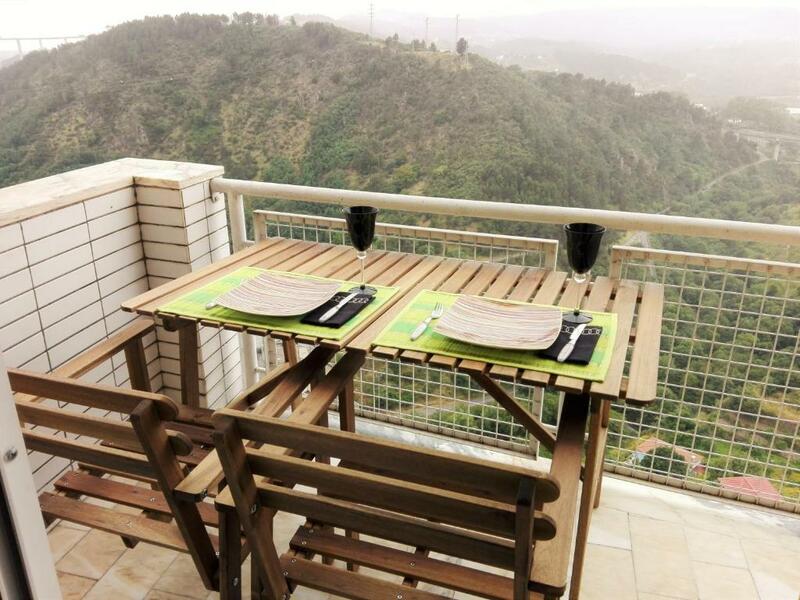 Be at the very town centre with the quietness and the landscape of being away from everything! Hi! My name is Fernando. I'm an engineer turned host. I like reading, trekking and hosting guests from all over the World. Close to everything: town centre (200 m), Old Town (300 m), supermarket (150 m), Highway access (500 m), urban bus lines (100-200 m). 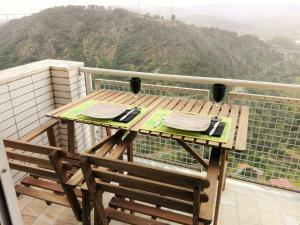 House Rules Apartamento Montes e Vales no Centro takes special requests – add in the next step! Please inform Apartamento Montes e Vales no Centro of your expected arrival time in advance. You can use the Special Requests box when booking, or contact the property directly using the contact details in your confirmation. Dogs in the apartment below and/or next door kept my colleague awake on half the nights we were there with lots of loud barking. Having to text the owner for the iron and board as well as for a fan. They were in the apartment but for some reasons the owner keeps them locked in a room. We had to wear earplugs because stray dogs were always barking at night near abandomned houses. There wasn't anything to dislike. 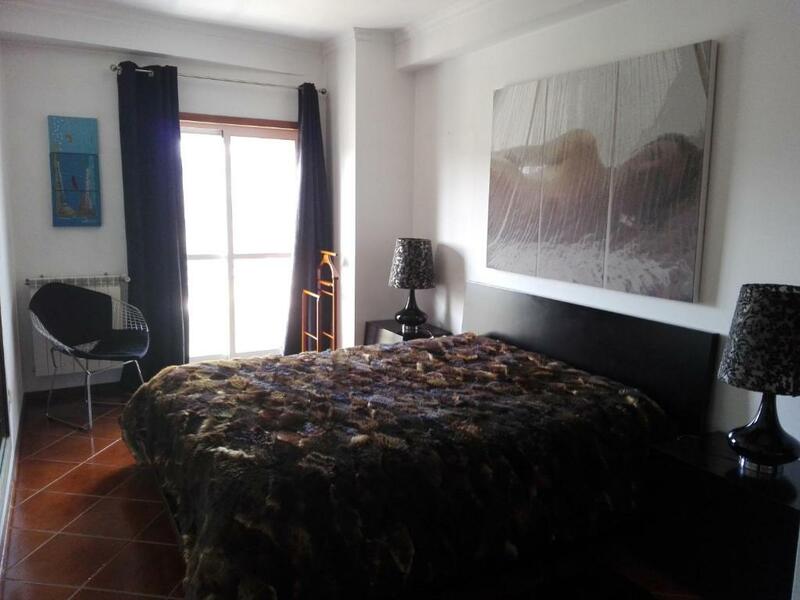 Spacious modern apartment tastefully furnished and well equipped.